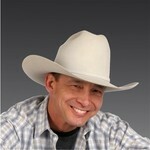 Sign up for Broadjam today to follow Mike Lounibos, and be notified when they upload new stuff or update their news! Mike Lounibos is a songwriter & country artist. 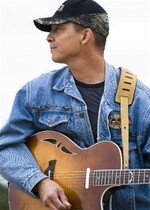 Mike released his first CD "Full Tank Of Love," in 2001 and has just completed his New CD, PLANET CALIFORNIA, with his producer, Greg Perkins in Nashville. 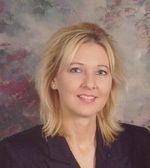 Greg helped Gretchen Wilson get her record deal and has played with Big and Rich, Tammy Wynette, Clint Black and many others. 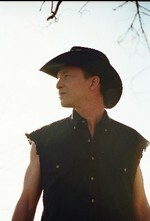 As a songwriter, Mike's catalogue includes co-writes with several hit songwriters and and has had several independent artists record his songs. Some of his songs have ended up in film as well. 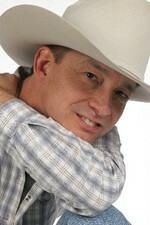 Though his style is mainly country he has penned several crossover, pop and R&B songs as well, writing with both Dexter and Otis Redding Junior. Mike hopes to follow the path of his artist friends, like Anthony Smith and Jamie Johnson who have worked hard and are having their fun in the sun! I hope you enjoy my newest song, Who's To Say. Please understand that I support our troops 100%, but we could really use some more peace in the world. It's plain and simple a song of hope for a better place. 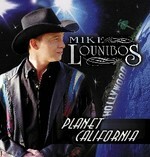 While you're here please help yourself and listen to all the songs to my CD "Planet California," It can be purchased here on-line! It was recorded in Nashville and has been one of the most satisfying thing I've done in music yet. Listen, enjoy and spread the word...Thanks!